Vojvodina ( Serbian Cyrillic: ), officially the Autonomous Province of Vojvodina (Serbian: ; see Names in other languages), is an autonomous province of Serbia, located in the northern part of the country, in the Pannonian Plain. Novi Sad is the largest city and administrative center of Vojvodina and the second-largest city in Serbia. Vojvodina has a population of approximately 2 million (approximately 26.88% of the Serbian population excluding Kosovo, and 21.56% including it). It has a multi-ethnic and multi-cultural identity; there are more than 26 ethnic groups in the province, which has six official languages. In the Neolithic period, two important archaeological cultures flourished in this area: the Star?evo culture and the Vin?a culture. 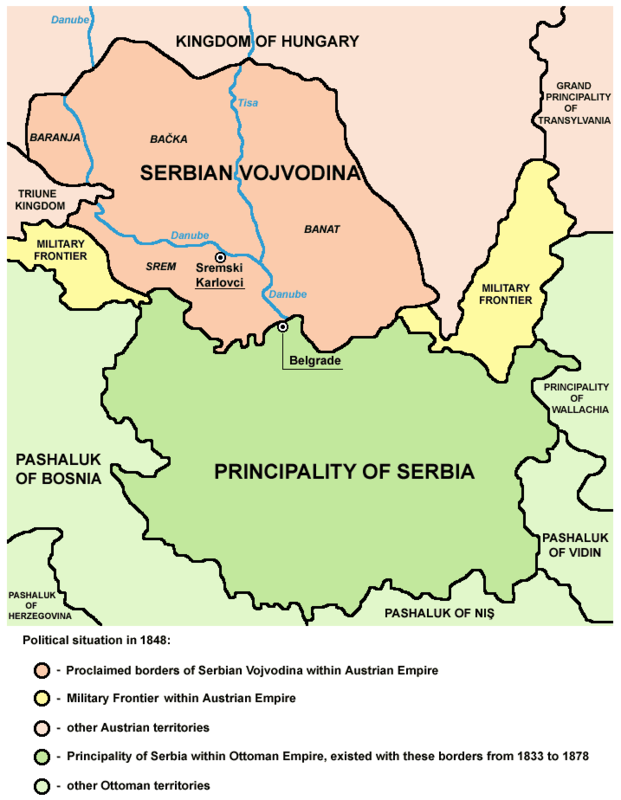 Indo-European peoples first settled in the territory of present-day Vojvodina in 4200 BC. During the Eneolithic period, the Bronze Age and the Iron Age, several Indo-European archaeological cultures were centered in or around Vojvodina: the Vu?edol culture, the Vinkovci culture, the Vatin culture, the Belegiš culture, the Bosut culture, etc. Before the Roman conquest in the 1st century BC, Indo-European peoples of Illyrian, Thracian and Celtic origin inhabited this area. The first states organized in this area were the Celtic State of the Scordisci (3rd century BC-1st century AD) with capital in Singidunum (Belgrade), and the Dacian Kingdom of Burebista (1st century BC). During Roman rule, Sirmium (modern Sremska Mitrovica) was one of the four capital cities of the Roman Empire, and six Roman Emperors were born in this city or in its surroundings. The city was also the capital of several Roman administrative units, including Pannonia Inferior, Pannonia Secunda, the Diocese of Pannonia, and the Praetorian prefecture of Illyricum. Roman rule lasted until the 5th century, after which the region came into the possession of various peoples and states. While Banat was a part of the Roman province of Dacia, Syrmia belonged to the Roman province of Pannonia. Ba?ka was not part of the Roman Empire and was populated and ruled by Sarmatian Iazyges. Vojvodina is situated in the northern quarter of Serbia, in the southeast part of the Pannonian Plain, the plain that remained when the Pliocene Pannonian Sea dried out. 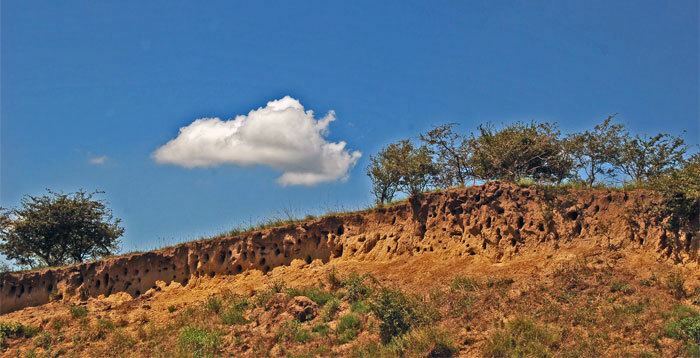 As a consequence of this, Vojvodina is rich in fertile loamy loess soil, covered with a layer of chernozem. It has a population of about 2 million (about 27% of Serbias total). The region is divided by the Danube and Tisa rivers into: Ba?ka in the northwest, Banat in the east and Syrmia (Srem) in the southwest. 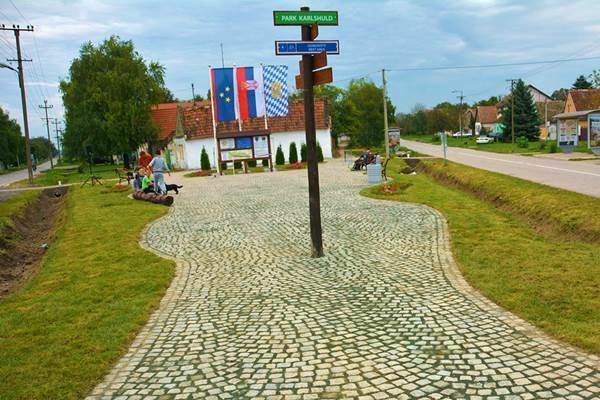 A small part of the Ma?va region is also located in Vojvodina, in the Srem District. Today, the western part of Syrmia is in Croatia, the northern part of Ba?ka is in Hungary, the eastern part of Banat is in Romania (with a small piece in Hungary), while Baranja (which is between the Danube and the Drava) is in Hungary and Croatia. 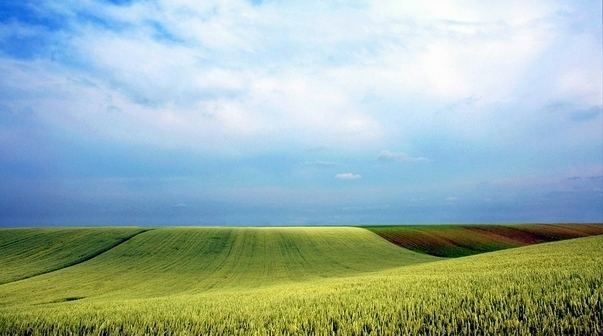 Vojvodina has a total surface area of 21,500 km2 (8,300 sq mi). 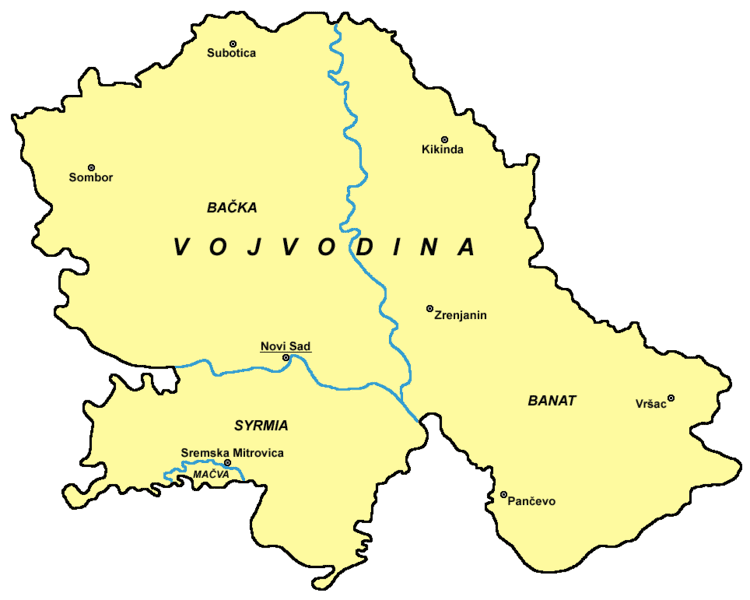 Vojvodina is also part of the Danube-Kris-Mures-Tisa euroregion. Vojvodina has the regional Vojvodina Academy of Sciences and Arts. Its main aim is to cherish traditions in sciences and arts of the multicultural and multiethnic circle through cooperation with other academies and institutions and to improve life conditions of the region by using the spiritual and natural resources of Vojvodina. The government of Vojvodina is the founder of several newspapers and magazines in Vojvodinas official languages: ??????? ("Daily news") in Serbian and Magyar Szó ("Hungarian Word") in Hungarian are daily newspapers; monthly magazine Vojvodjanski magazin ("Vojvodina magazine") in Serbian and weekly magazines are Hrvatska rije? ("Croatian Word") in Croatian, Hlas ?udu ("The Voice of the People") in Slovak, Libertatea ("Freedom") in Romanian, and ????? ????? ("Rusyn Word") in Rusyn. There is also Bunjeva?ke novine ("The Bunjevac newspaper") in Bunjevac. A Hidden Europe article praised the cosmopolitanism in the province. Tourist destinations in Vojvodina include well known Orthodox monasteries on Fruška Gora mountain, numerous hunting grounds, cultural-historical monuments, different folklores, interesting galleries and museums, plain landscapes with a lot of greenery, big rivers, canals and lakes, sandy terrain Deliblatska Peš?ara ("the European Sahara"), etc. In the last few years, Exit has been very popular among the European summer music festivals. The economy of Vojvodina is largely based on developed food industry and fertile agricultural soil. Agriculture is a priority sector in Vojvodina. Traditionally, it has always been a significant part of the local economy and a generator of positive results, due to the abundance of fertile agricultural land which makes up 84% of its territory. The share of agribusiness in the total industrial production is 40%, that is 30% in the total exports of Vojvodina. Metal industry of Vojvodina has a long tradition and consists of smaller metal processing companies for components manufacturing and, to a lesser extent, of original equipment manufacturers (OEM) with their own brand name products. Vojvodina Metal Cluster gathers 116 companies with 6,300 employees. Other branches of industry are also developed such as the chemical industry, electrical industry, oil industry and construction industry. In the past decade, ICT sector has been growing rapidly and has taken significant role in Vojvodinas economic development.